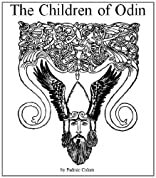 "The Children of Odin" is a fascinating set of stories about the Norse gods and their interactions with humans. 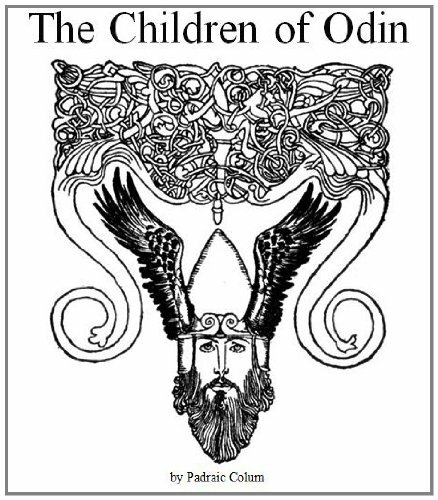 It was originally published in 1920 and contains over 50 illustrations - great to read with your children and grandchildren! About Laura Elliott Monroe (Editor) : Laura Elliott Monroe is a published editor. A published credit of Laura Elliott Monroe is The Japanese Fairy Book [Illustrated].